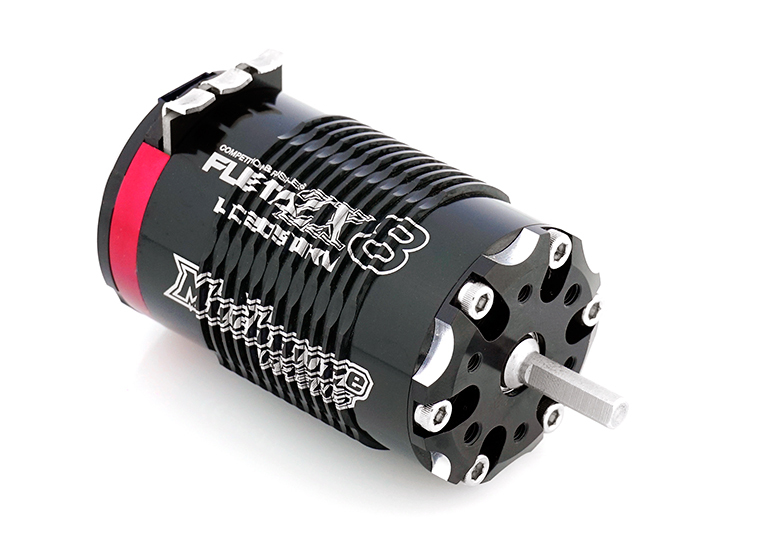 MR-LC2500FZX8 FLETA ZX8 Low Cogging Torque 1/8th Scale Brushless Motor (2050kV)-Muchmore Racing. Co., Ltd.
FLOW-MAX Air hole is designed after various tests. 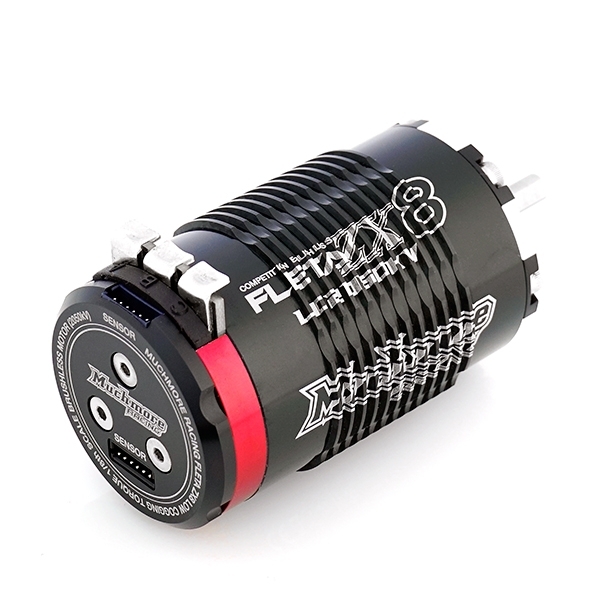 Make the best motor condition, maximum cooling. optimising the drive train efficiency compared to all-metal shielded ball races. 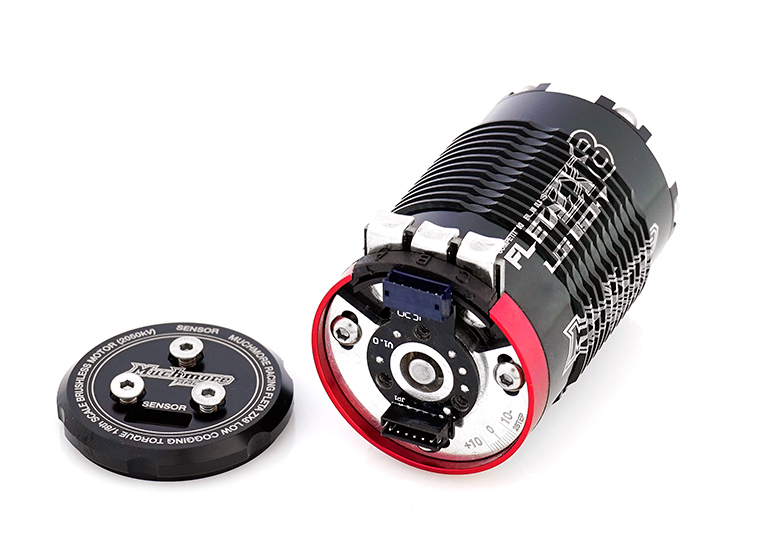 Can easy driving and will reduce the ESC`s damage.